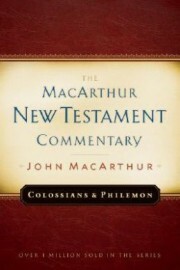 The MacArthur New Testament Commentary: Colossians & Philemon, John MacArthur, Hard Cover - SGPBooks.com, Inc.
MacArthur takes an explanatory approach, seeking primarily to help readers gain proper interpretation and application of God's Word. His verse-by-verse method is especially advantageous for anyone desiring further explanation of the difficult passages of Scripture. 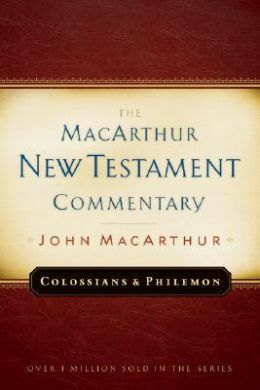 Students, educators, pastors, and lay-leaders interested in studying God's word will find the MacArthur New Testament Commentary series easy to understand, yet rich in scholarly background.